It feels like ages since I last posted on Meal Planning Monday. I have still been (half-heartedly) planning our meals however last month we dipped into our savings on more than occasion to pay for food so I am going to try and be a lot stricter with our food budgeting. Hopefully writing these posts will help. We have £90 per week for a family of 5 to spend on food, toiletries and housekeeping. In theory this should be easy to keep to but it practice it's not! I try to shop at The Grainger Market in Newcastle when I can but when I can't it is either M&S, Waitrose or Aldi. I just can't stand the other supermarkets and actually find them more expensive. Sunday - Fast day for me, the rest of the family will be going to grannies for Sunday lunch and then have crumpets for supper. So this week should be pretty easy to stick to £90 I hope! We have a bottle of Prosecco in the fridge that we couldn't drink last weekend as I was poorly so looking forward to this next Friday. I would love to hear if you meal plan and what's on your menu this week. I think I need to start meal planning. A lot of food I buy goes to waste. You're so organised with your meal planning! It's something I've never quite managed to get in to! Yeah - I try to buy all of our meat from the local market. It is difficult carrying it all home though so one week we will buy a lot of chicken breasts plus a few other bits and bobs and freeze what we don't need straight away then the next week choose something else to bulk buy. Ooh, prosecco. We have a bottle that we opened the other evening for my 26th birthday but didn't manage to finish before we went out so planning on using it in something that needs a bit of white wine, ahem, feels like a massive waste but it's now lost it's fizz. Leg of lamb sounds delish! I wish I can be organised enough to meal plan. Enjoy your week! Especially the prosecco! Oh we had the prosecco last night - delish! I am terrible at meal planning, I tend to decide on the day depending on what is in the fridge or freezer and what I fancy. Well done for sticking to your budget, I definitely could do with a bit more of that. Every week I say to myself that I am going to organised and meal plan but sadly ot usually gets forgotten about by Wednesday. Enjoy your prosecco! Glad you are trying to stick to a budget too, I'm really trying to get back into a budget and planning again. Meal planning definitely helps keep to budget! I went off plan most of January and spent about 50% more! Been more stringent this month, less treats etc! Lamb rarely features on our menu, especially leg as its quite pricey - have you tried shoulder maybe would help stick to the budget? 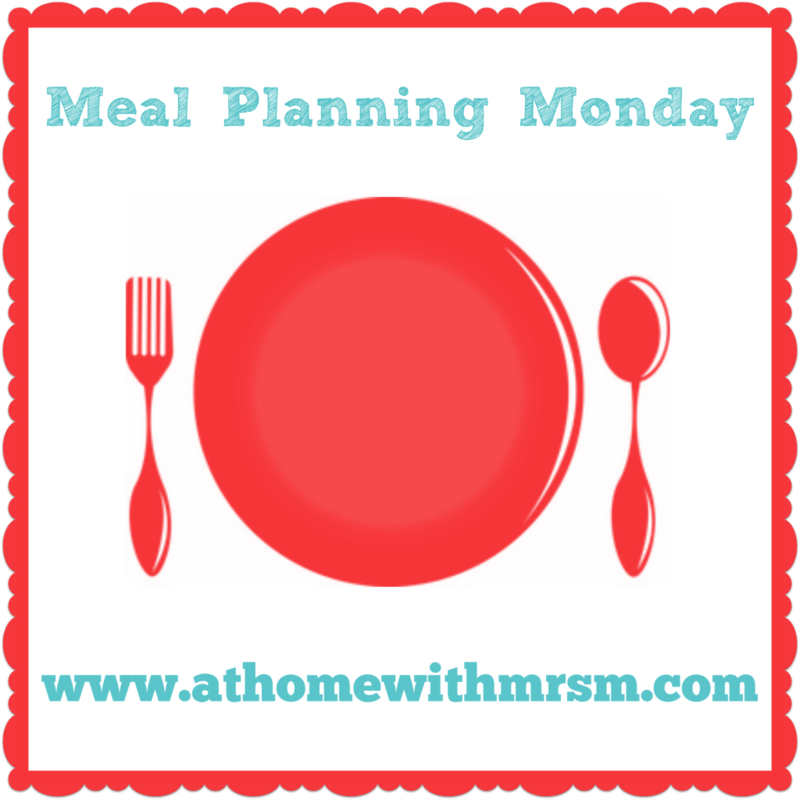 Meal planning is definitely what helps us to keep to our budget. We've made the switch to Aldi recently as it's so much cheaper which is helping too. Leftover prosecco though? Whatever is such a thing? Have a lovely week! I'm definitely going to have to do this soon. My freezer is playing up and I need to empty it so I'm going to get organised and make a plan to use up all the left over bits and pieces!